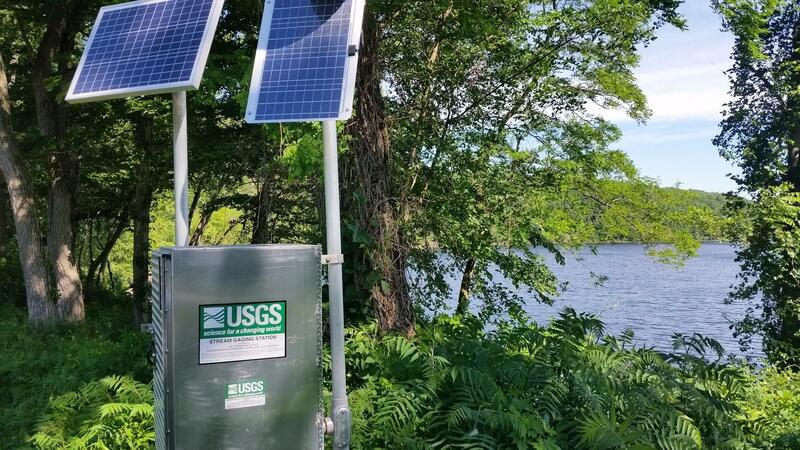 A solar-powered monitoring station on the banks of the Connecticut River in Northfield, MA receives data from a stream gauge in the river. Federal, state, and local officials launched a new water quality monitoring project today on the Connecticut River in Massachusetts that is aimed at improving environmental conditions in Long Island Sound. A stream gauge has been installed in the river in Northfield, Massachusetts at the border with Vermont. Paired with an existing gage in Thompsonville, Connecticut, it will help scientists compile data on the level of nutrients – particularly nitrogen – that comes from the Massachusetts portion of the watershed. Nitrogen is blamed for the death of marine life and other harm in Long Island Sound. The data collected through the gauges and water sampling is expected to be used by the U.S Environmental Protection Agency when issuing new permits to wastewater treatment plants. It could have a major impact on ratepayers, if expensive upgrades are required to meet stringent limits on nitrogen discharges. Secretary of Energy and Environmental Affairs Matthew Beaton said Massachusetts has a duty to work with the other states in the Connecticut River Watershed. "It is in all of our best interest to do all we can to preserve this beautiful resource," said Beaton. The U.S. Geological Survey began work last winter to install the gauge. It transmits data wirelessly to a monitoring station on the river bank. The equipment is all solar-powered. The U.S.G.S., Massachusetts Department of Environmental Protection and the Springfield Water and Sewer Commission are sharing the cost of the $230,000 project. MassDEP Commissioner Martin Suuberg said the gauge will provide valuable information. "The best decisions are made with the best science, so with this gauge we are able to more accurately track flows along with other information about concentrations of nitrogen in the river give us a much better picture of whats going on in the river and helps us make better decisions about permitting," said Suuberg. 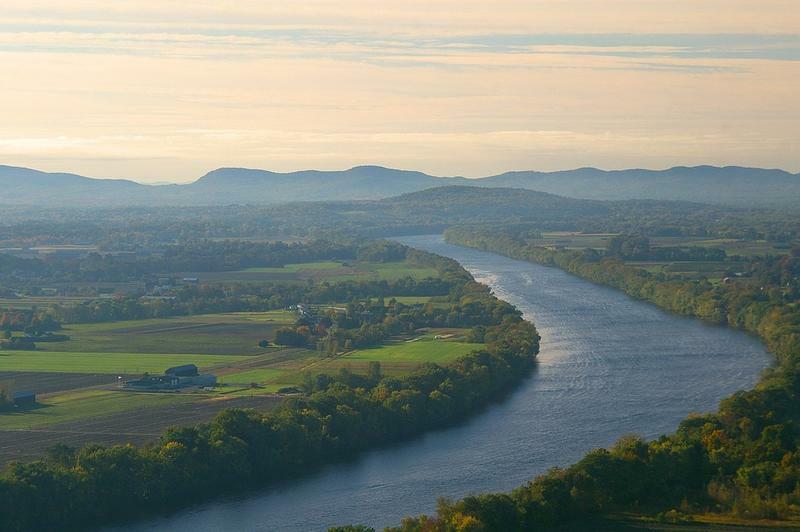 The project was praised by Andy Fisk, the executive director of the Connecticut River Conservancy, who said it will help determine how much nitrogen comes into the river as it flows through Vermont, New Hampshire, Massachusetts and finally Connecticut.
" This is ultimately about how we parce responsiblity for meeting our clean water bills and this is going to be good high quality information to help with that," said Fisk. Excessive nitrogen comes from farm and lawn runoff, septic systems, and wastewater treatment plants. The Springfield Water and Sewer Commission operates the largest wastewater treatment plant north of Connecticut. Executive Director Josh Schimmel said the commission invested in the project to do water sampling 50 miles upstream because current data being used to consider nitrogen discharge limits for the plant is 15-20 years old.
" The impacts are humongous," said Schimmel. " That is why we are investing our time and money in this now and supporting these efforts because you could be looking at the tens to hundreds of millions of dollars in investment." Municipalities and utilities in New York and Connecticut have spent billions of dollars to upgrade wastewater treatment plants to remove nitrogen to improve Long Island Sound, but with limited success. 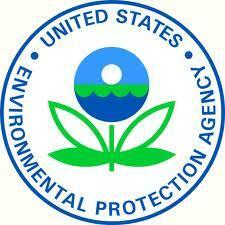 The U.S. Environmental Protection Agency has awarded more than $2 million to New York state for clean water projects. Water is not something frequently associated with high tech. But, Massachusetts is home to a growing water technology sector. SPRINGFIELD, Mass. (AP) — The Springfield Water and Sewer Commission has qualified for a $50 million low-interest loan that could help the Connecticut River run cleaner. Governor Phil Scott has declared this week Vermont Clean Water Week. 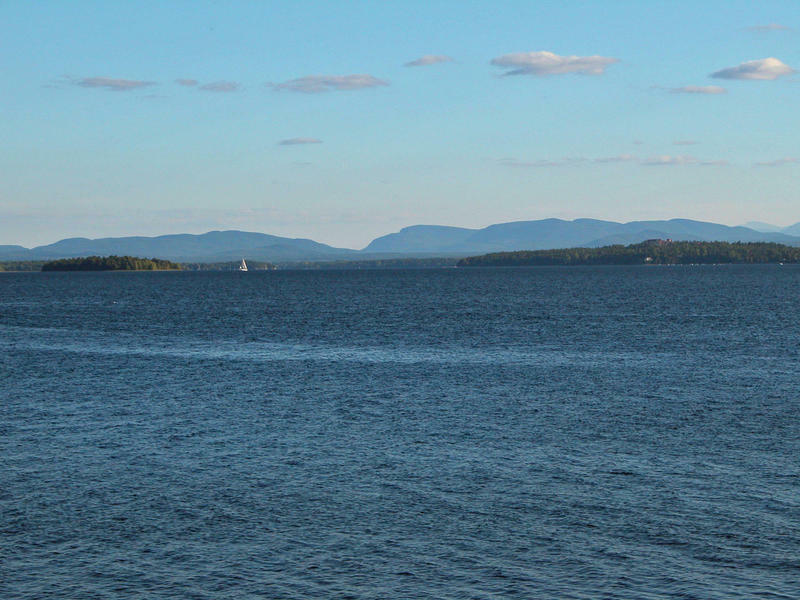 The proclamation is intended to be an opportunity for businesses and groups around the state to highlight the importance of Vermont’s waterways.